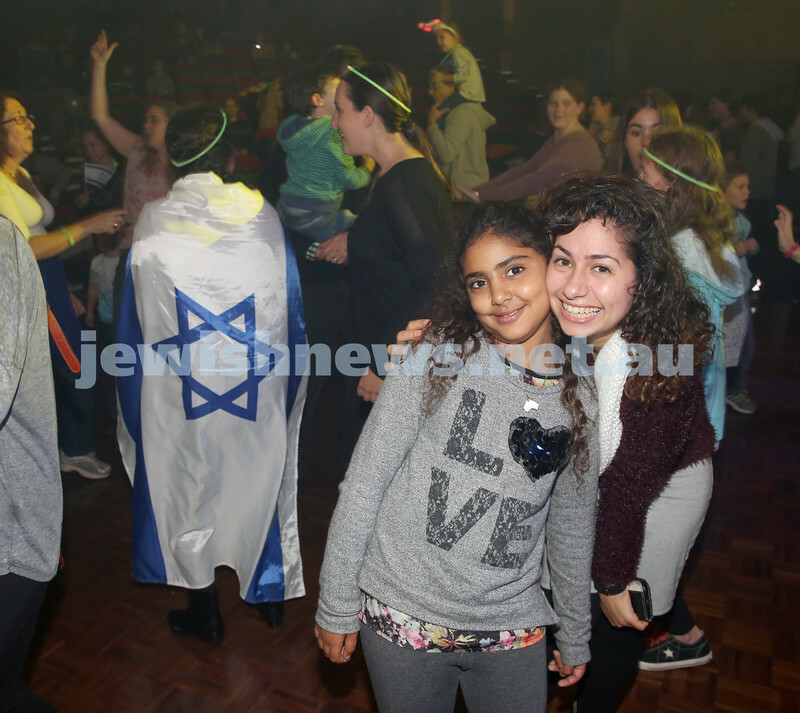 Communal Yom Haatzmaut Celebration at Moriah College. David Politzer & Rachel Gershowitz. Communal Yom Haatzmaut Celebration at Moriah College. 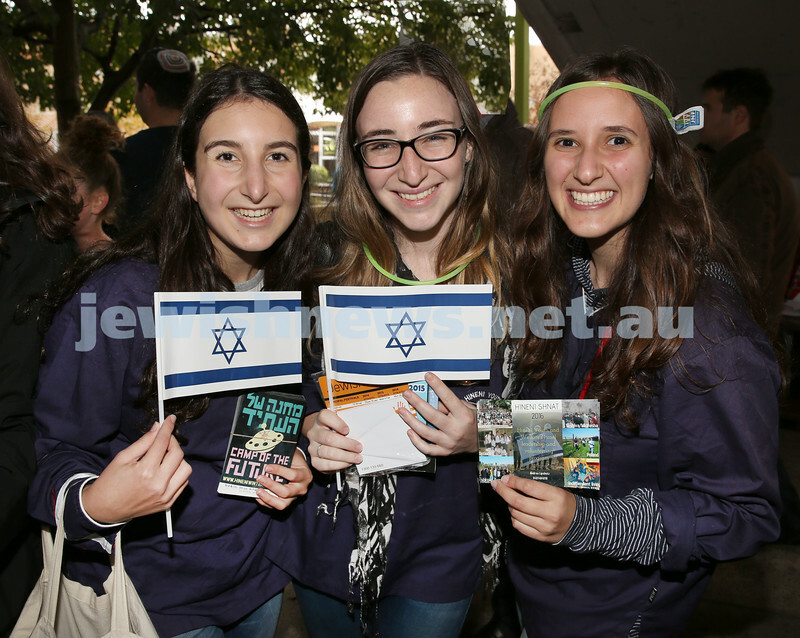 Orli Winton, Sasha Aronson, Tara Lobelson. 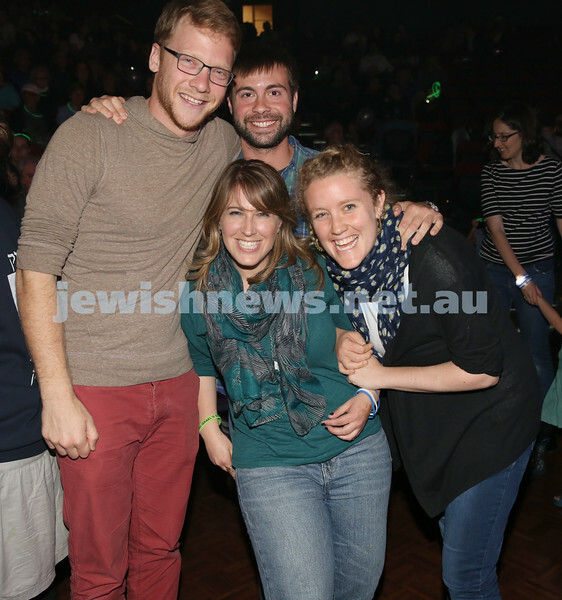 Communal Yom Haatzmaut Celebration at Moriah College. 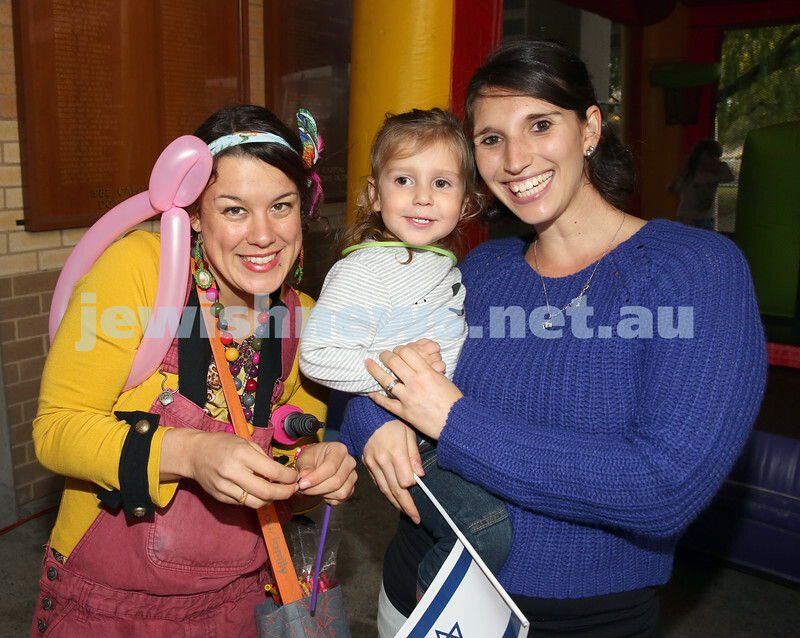 Tali Yedid, Isabella Satz, Tzvika Gershowitz doing arts & Crafts. Communal Yom Haatzmaut Celebration at Moriah College. 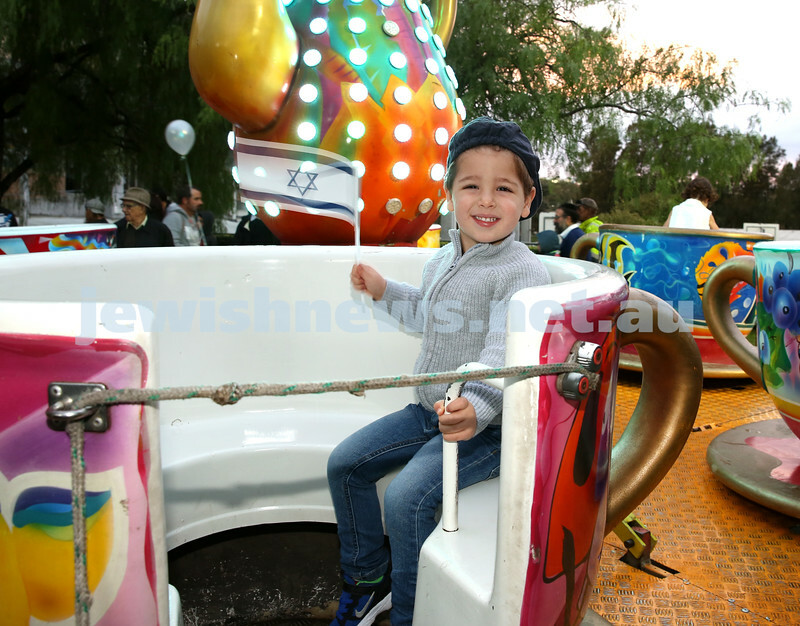 Avishai Kessel & Idan Levy on one of the rides. 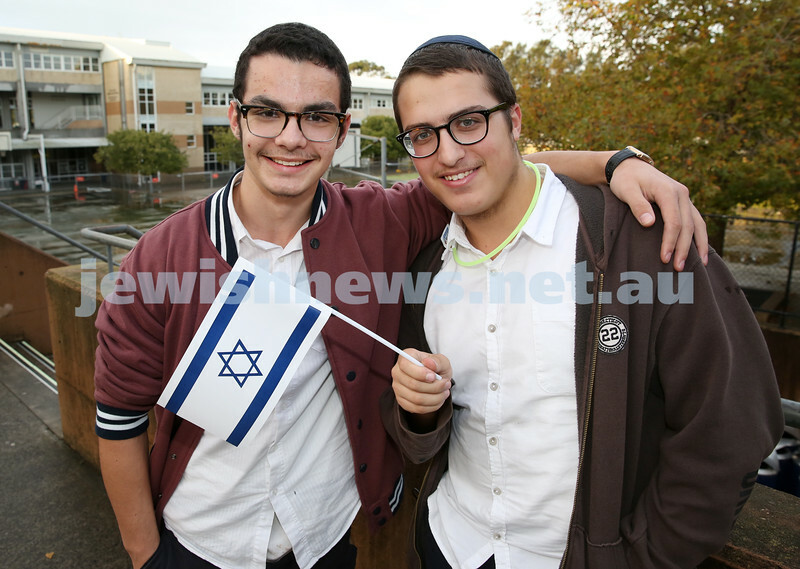 Communal Yom Haatzmaut Celebration at Moriah College. 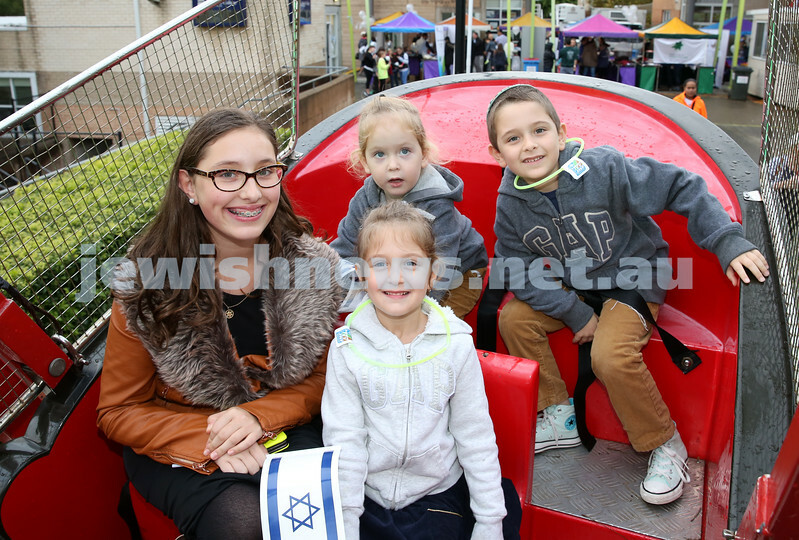 Chanie, Miri, Yaakov, Meir Gershowitz having fun on the Pirate Ship. 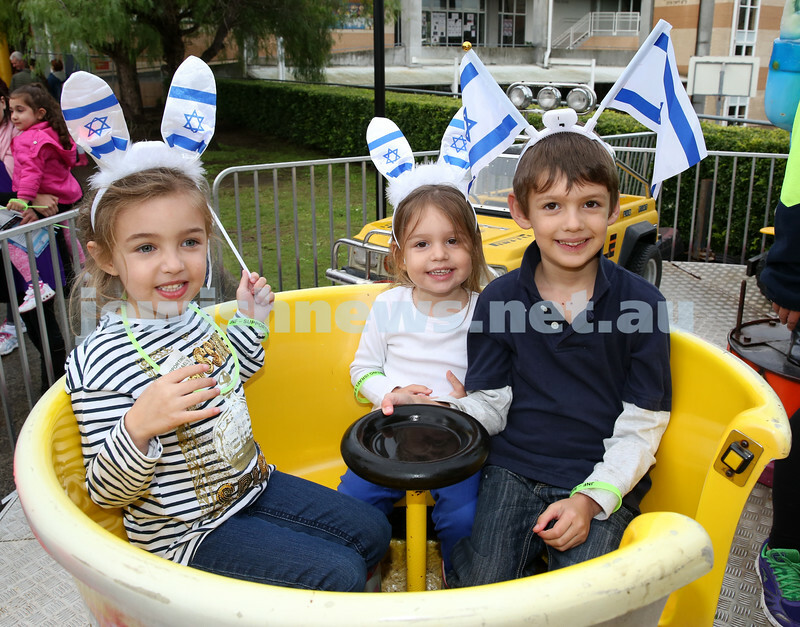 Communal Yom Haatzmaut Celebration at Moriah College. 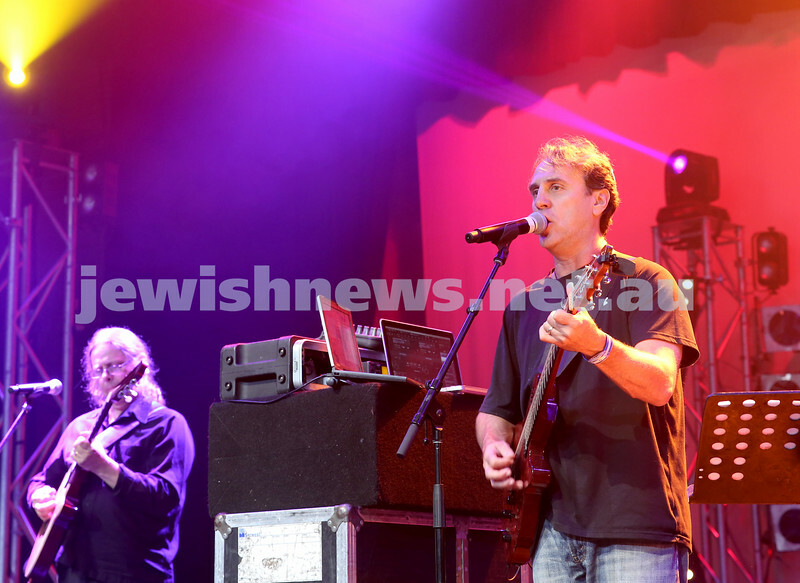 Mendel Slavin & Menny Feldman. 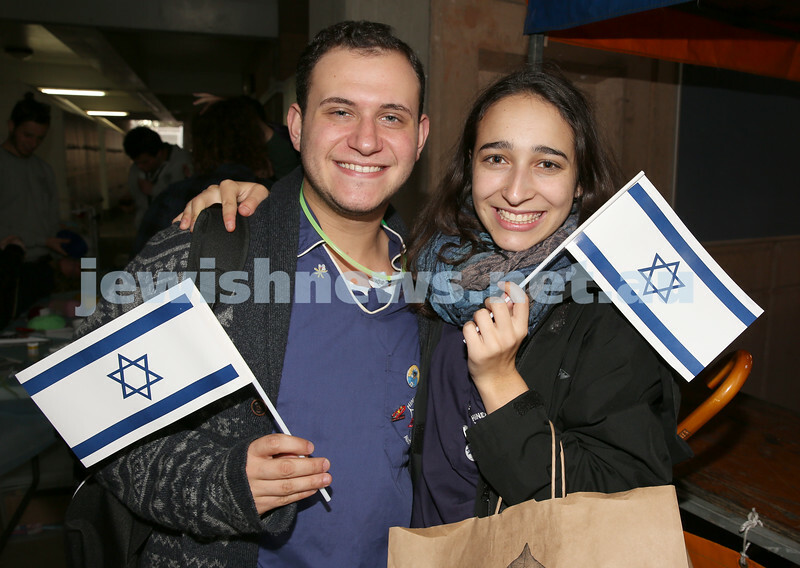 Communal Yom Haatzmaut Celebration at Moriah College. 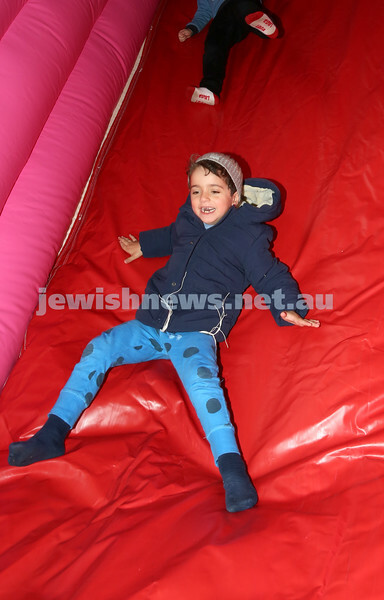 Neriah Harkham on the giant inflatable slide. 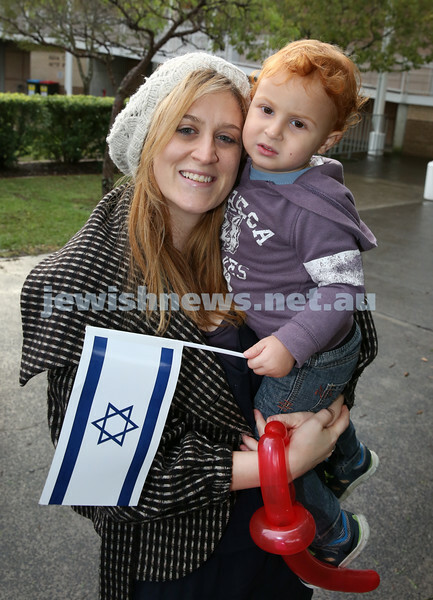 Communal Yom Haatzmaut Celebration at Moriah College. 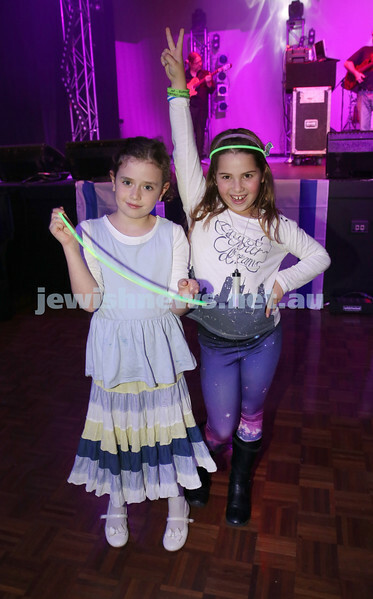 Malka & Eli Barr. Communal Yom Haatzmaut Celebration at Moriah College. 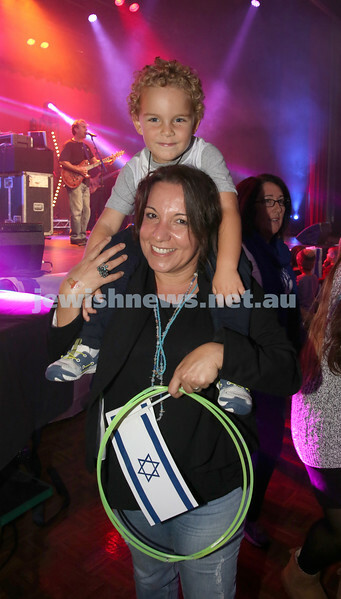 Talis Jacobsen with Jayden & Mandi Berman. Communal Yom Haatzmaut Celebration at Moriah College. 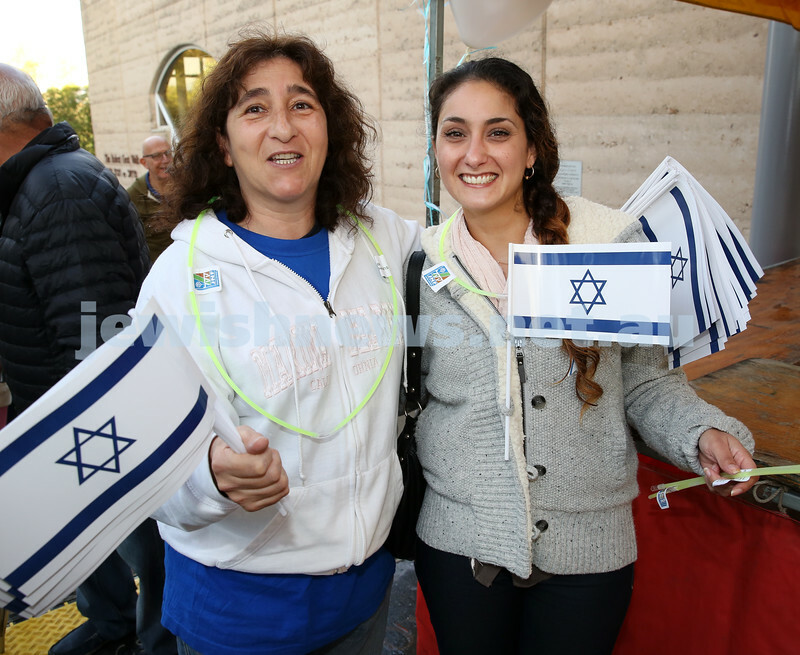 Michal Deckel & Tal Karni handing out Israeli flags. Communal Yom Haatzmaut Celebration at Moriah College. 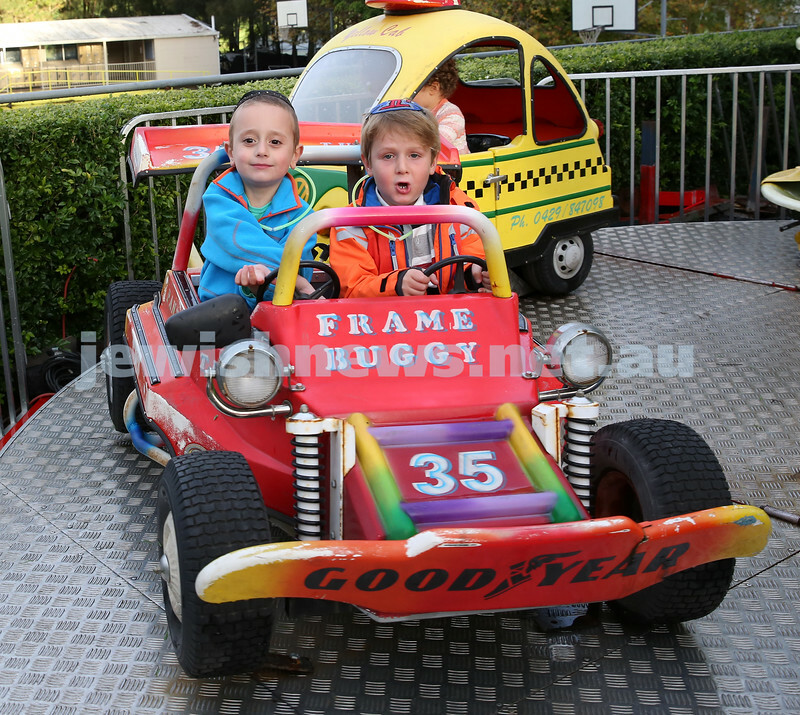 Lara, Ruby, Jake Isenberg on the Tea Cup ride. Communal Yom Haatzmaut Celebration at Moriah College. 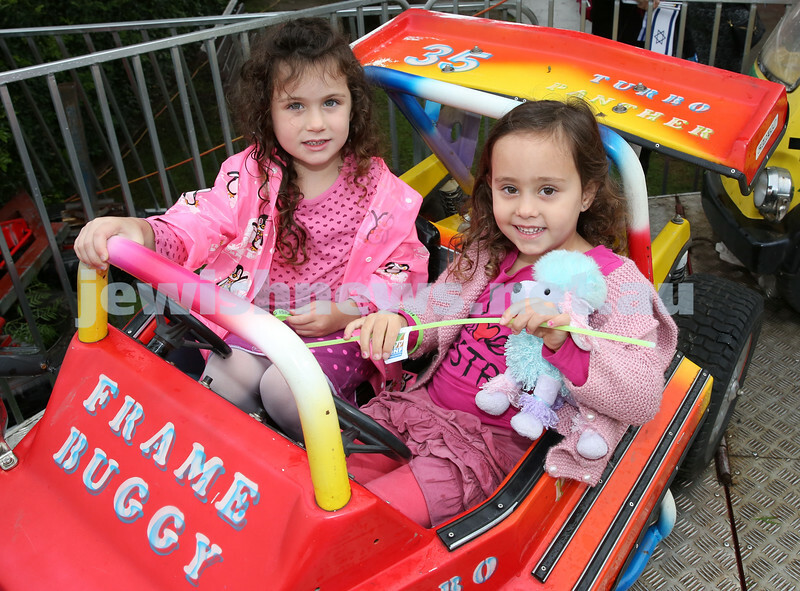 Yasmin Port & Leah Dekel on one of the rides. Communal Yom Haatzmaut Celebration at Moriah College. 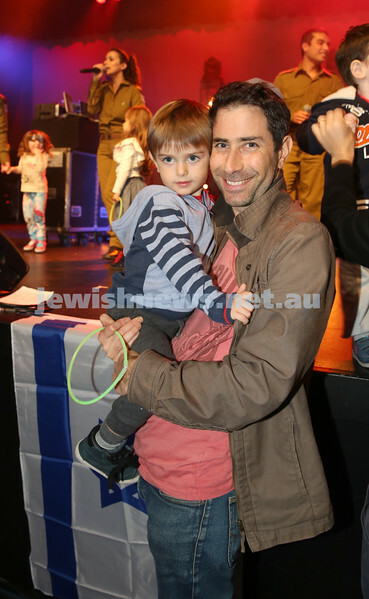 Chavi Lazarus holding Shaina Bracha Shuchat & Rivky Shuchat. Communal Yom Haatzmaut Celebration at Moriah College. 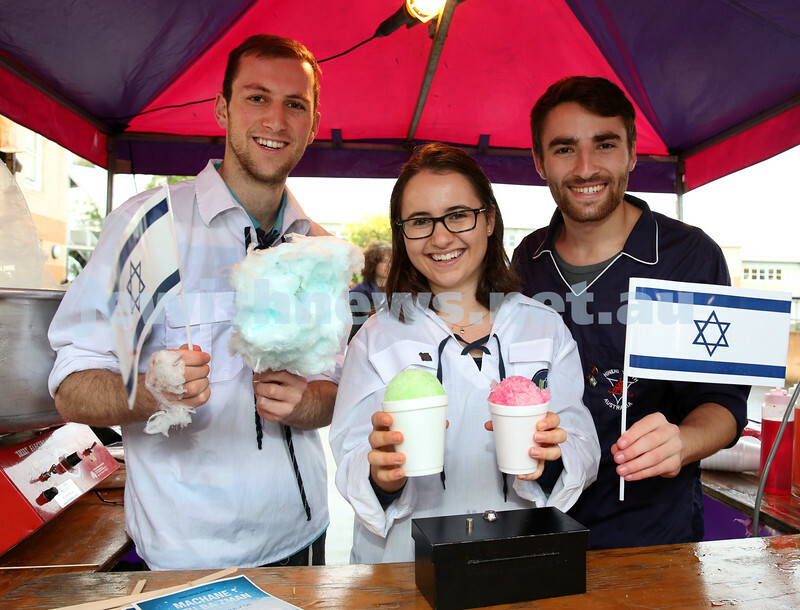 Noam Hayman, Sarah Charak, Jared Phillips selling snow cones & Fairy Floss. Communal Yom Haatzmaut Celebration at Moriah College. 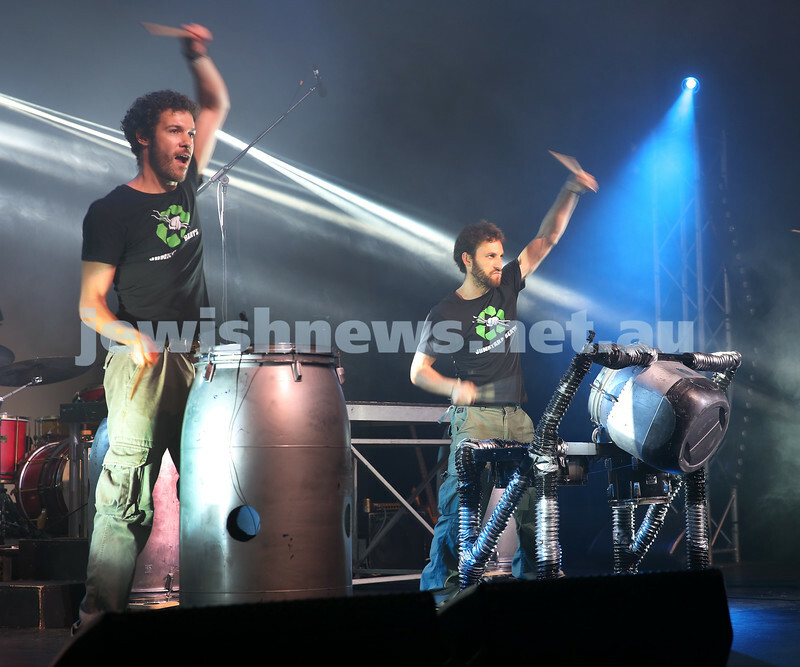 Ari Freidgut & Hadas Parchi from Hineni. Communal Yom Haatzmaut Celebration at Moriah College. 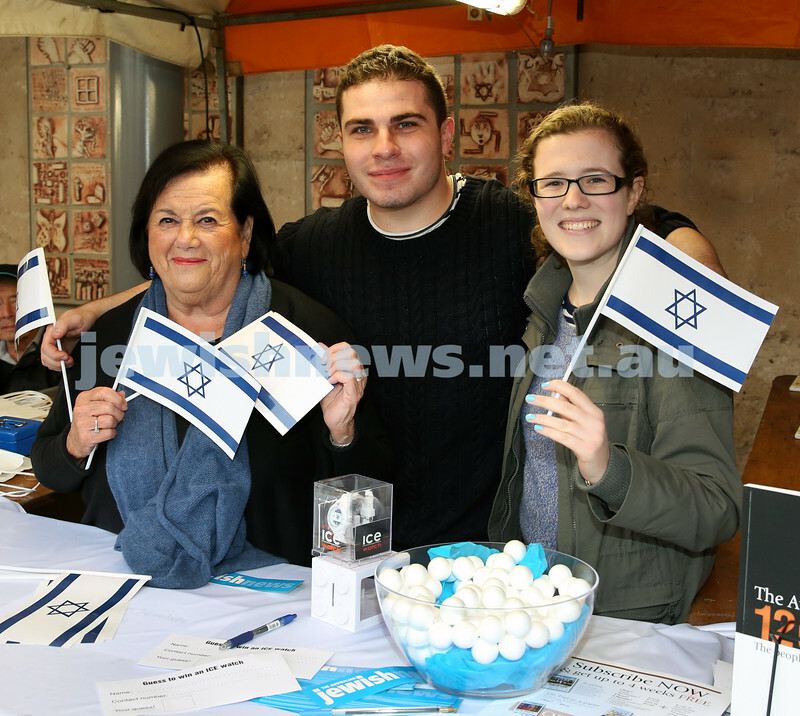 AJN stall… Myrna Kangisser, Evan Zlatkis, Phoebe Roth. Communal Yom Haatzmaut Celebration at Moriah College. Communal Yom Haatzmaut Celebration at Moriah College. 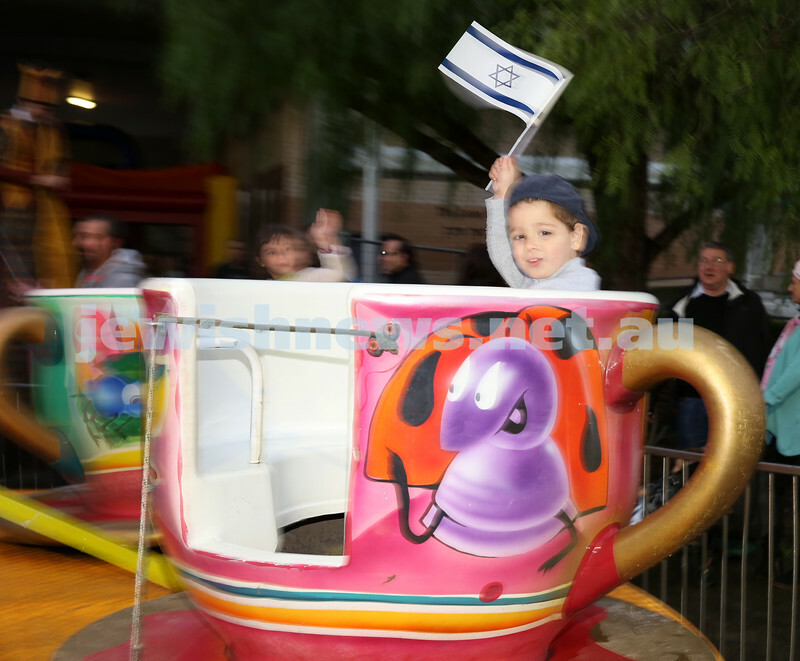 Zac Garson on the Tea Cup ride. Communal Yom Haatzmaut Celebration at Moriah College. 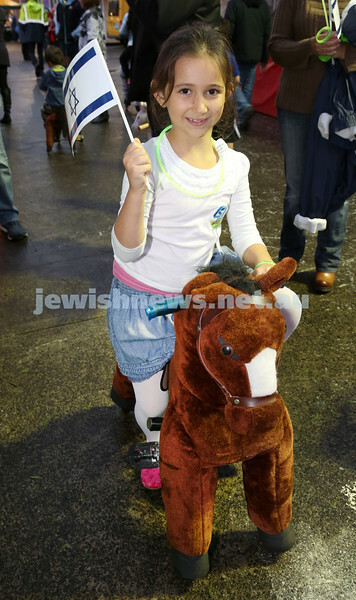 Temima Suttner rides a toy pony. 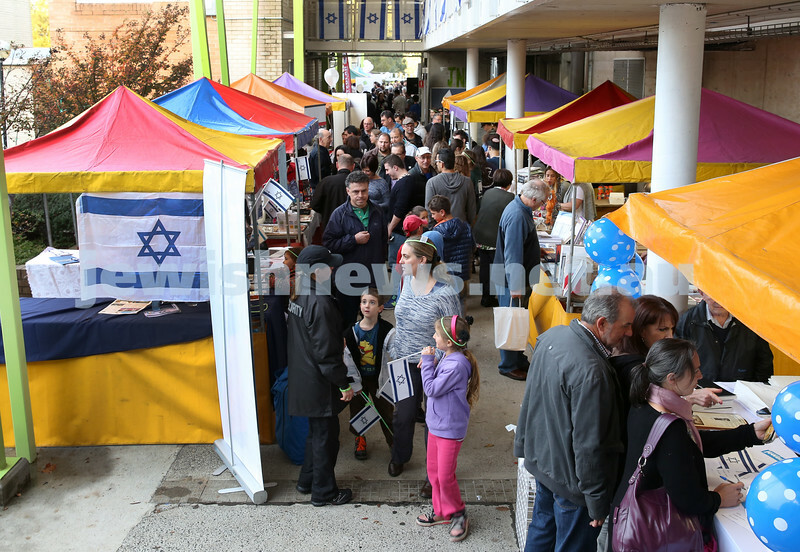 Communal Yom Haatzmaut Celebration at Moriah College. 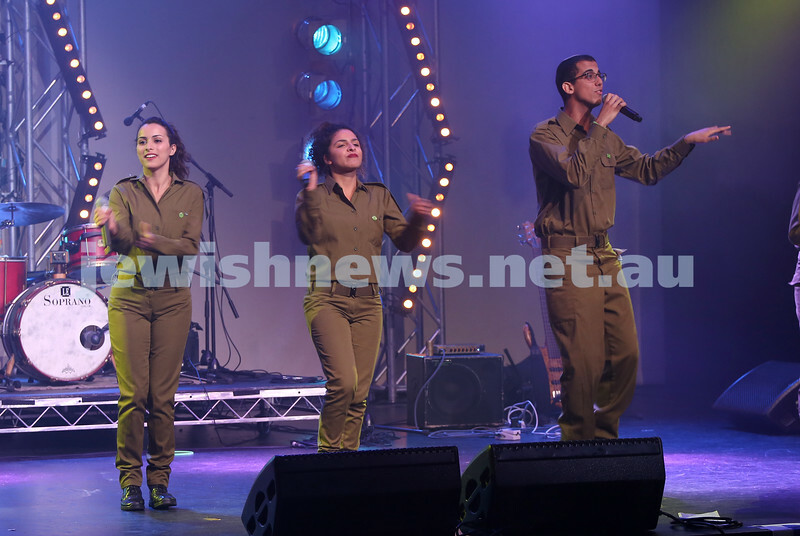 IDF Band perform on stage. Communal Yom Haatzmaut Celebration at Moriah College. Junkyard Beats perform on stage. 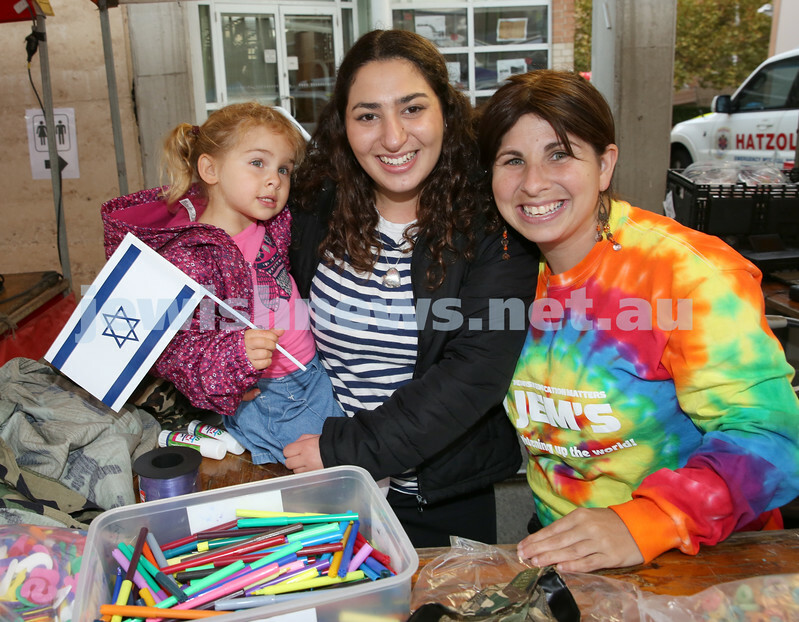 Communal Yom Haatzmaut Celebration at Moriah College. 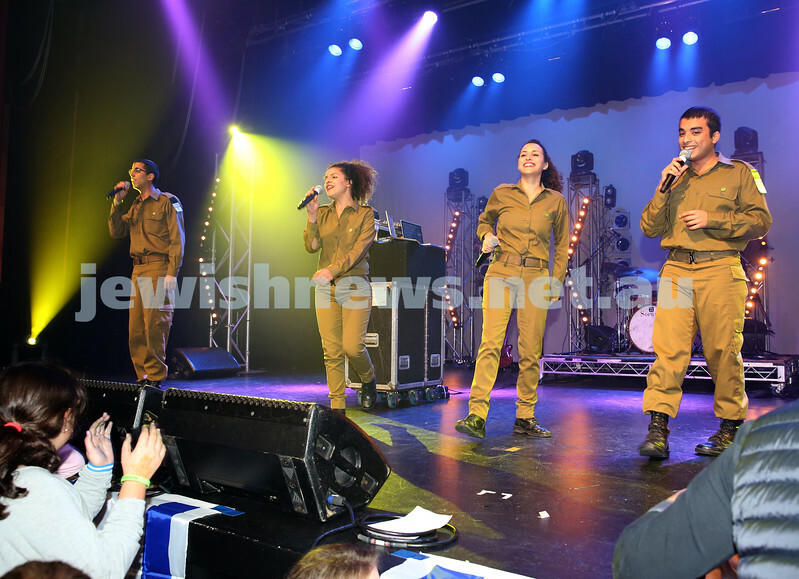 IDF Band during the concert. 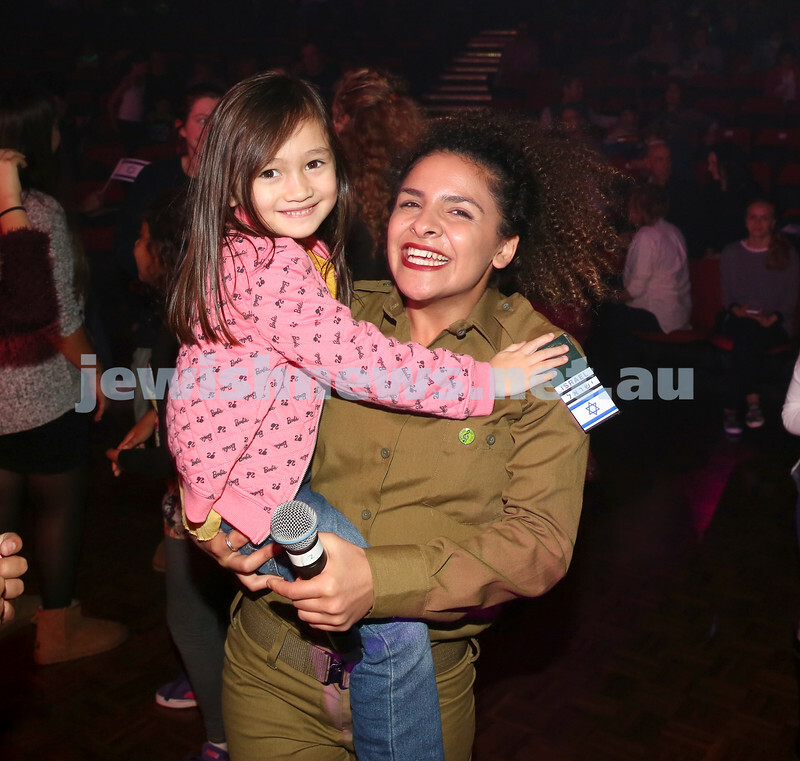 Hadar Saydof joins the audience. Communal Yom Haatzmaut Celebration at Moriah College. 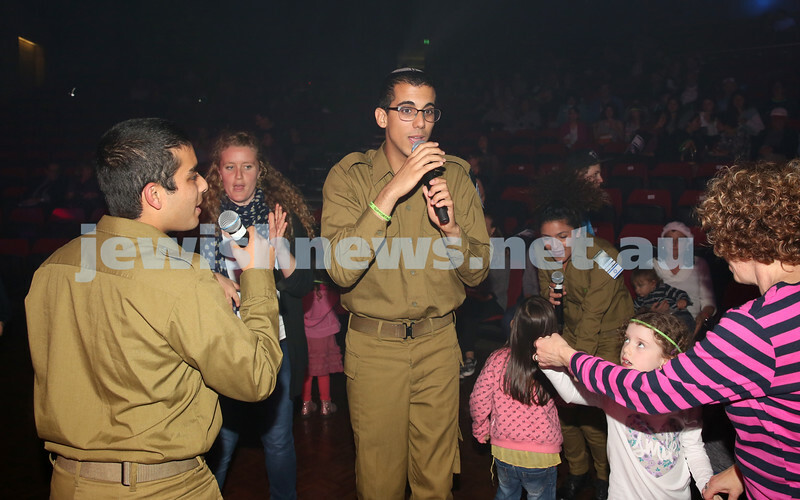 IDF Band during the concert join the audience. Communal Yom Haatzmaut Celebration at Moriah College. 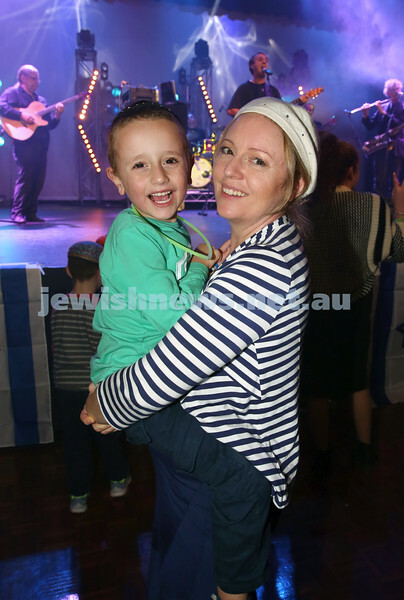 Inbar Yudasin dances with her son Noam during the concert. Communal Yom Haatzmaut Celebration at Moriah College. Dr. Ron Weiser dancing with Elichai Bernstein. Communal Yom Haatzmaut Celebration at Moriah College. Dancing during the concert. Communal Yom Haatzmaut Celebration at Moriah College. Crowds during the concert. Communal Yom Haatzmaut Celebration at Moriah College. 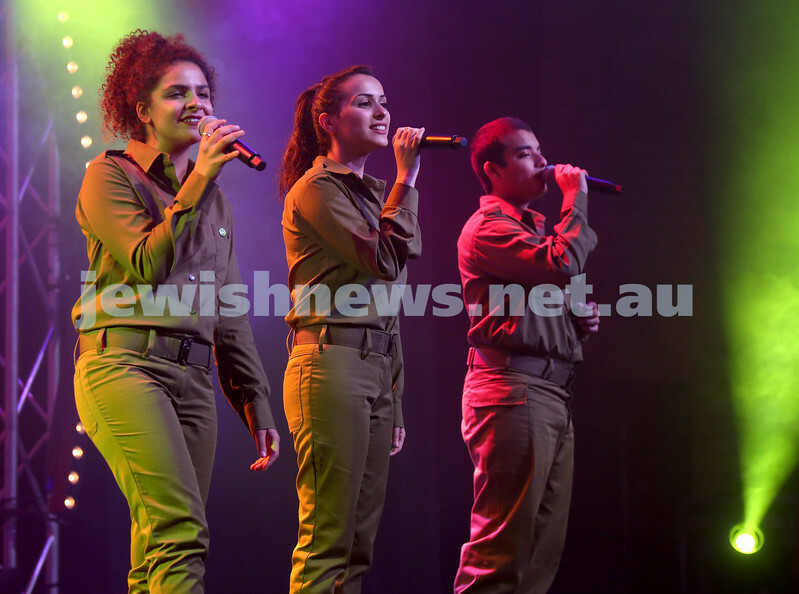 Liorah Kessel & Kayla Brandon during the concert. Communal Yom Haatzmaut Celebration at Moriah College. Hylton Chilchik Band perform on stage. Communal Yom Haatzmaut Celebration at Moriah College. 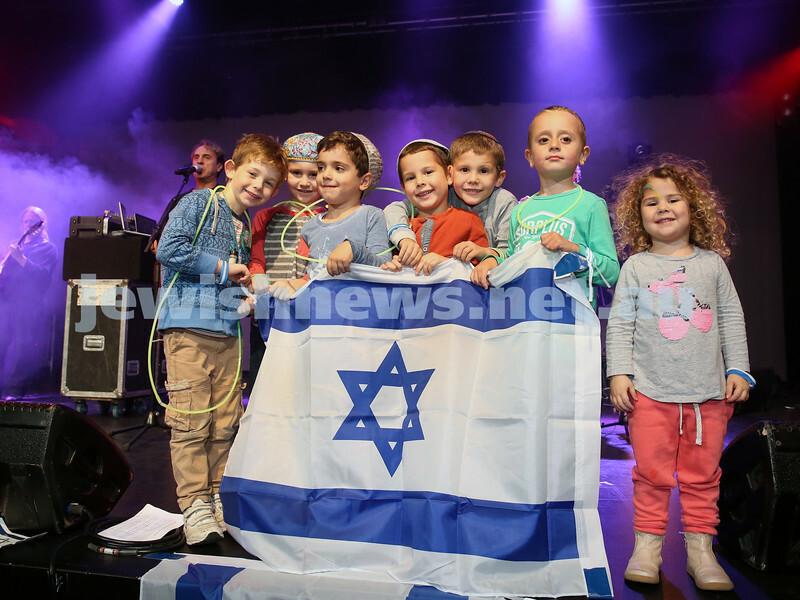 A group of children on stage with an Israeli flag. Communal Yom Haatzmaut Celebration at Moriah College. 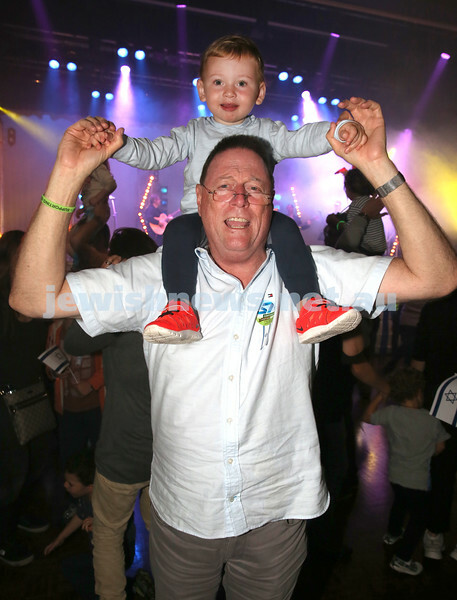 Keshet & Avishai Kessel dancing during the concert. Communal Yom Haatzmaut Celebration at Moriah College. Justin Rosenberg with his son Asher. 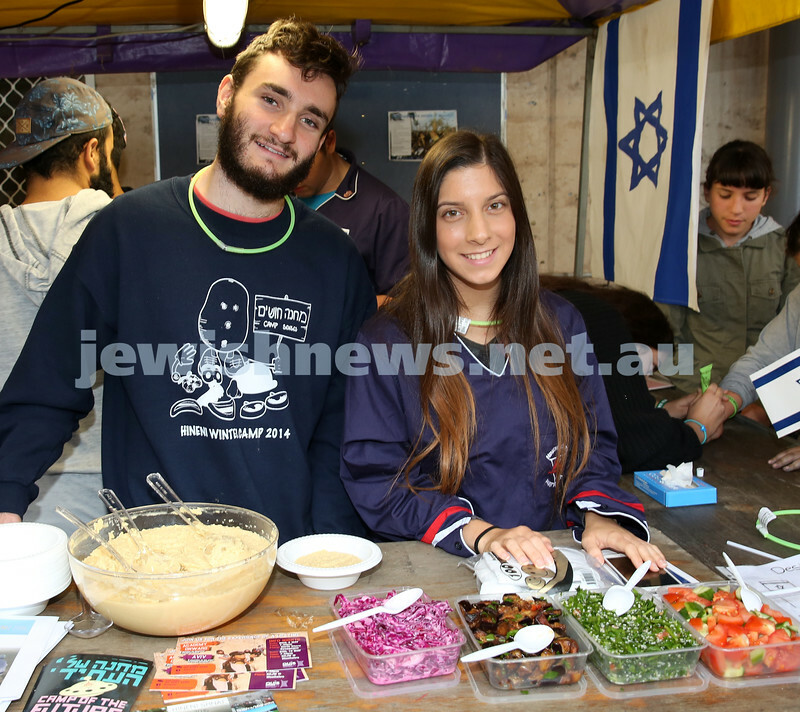 Communal Yom Haatzmaut Celebration at Moriah College. 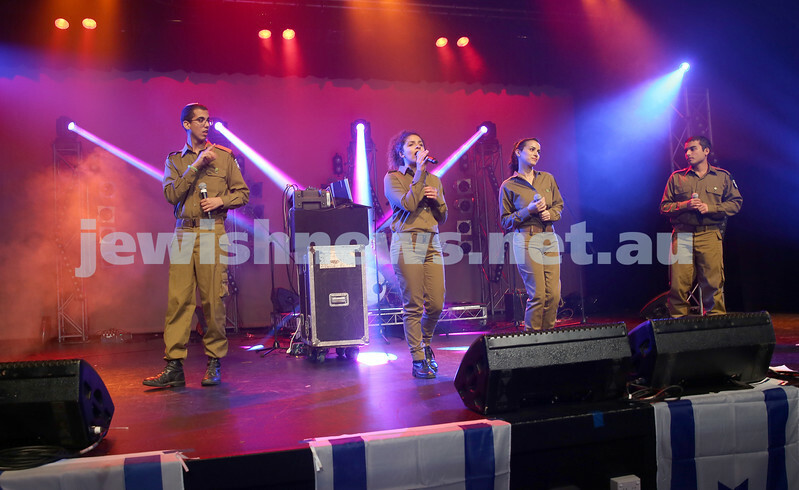 IDF Band take to the audience during their concert. Communal Yom Haatzmaut Celebration at Moriah College. 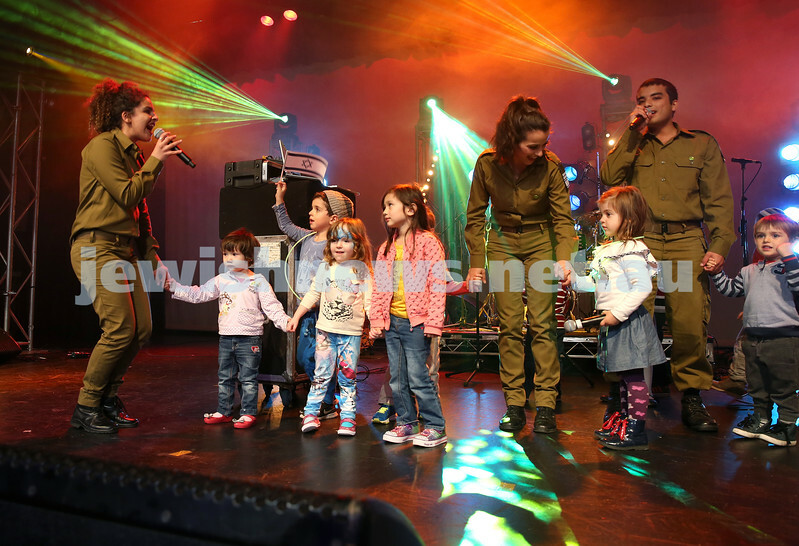 IDF Band perform on stage with a group of young children who took to the stage. Communal Yom Haatzmaut Celebration at Moriah College. 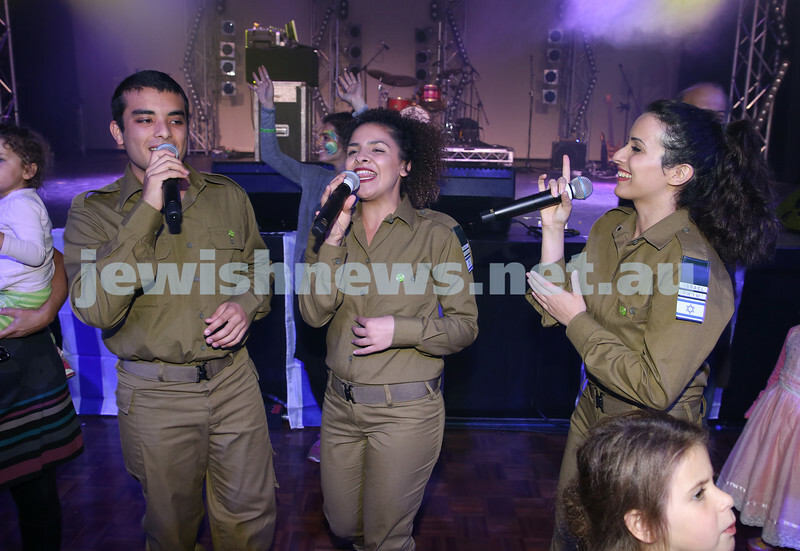 IDF Band during the Concert. Singer Tal Trabelsi with Lia Avni. Communal Yom Haatzmaut Celebration at Moriah College. 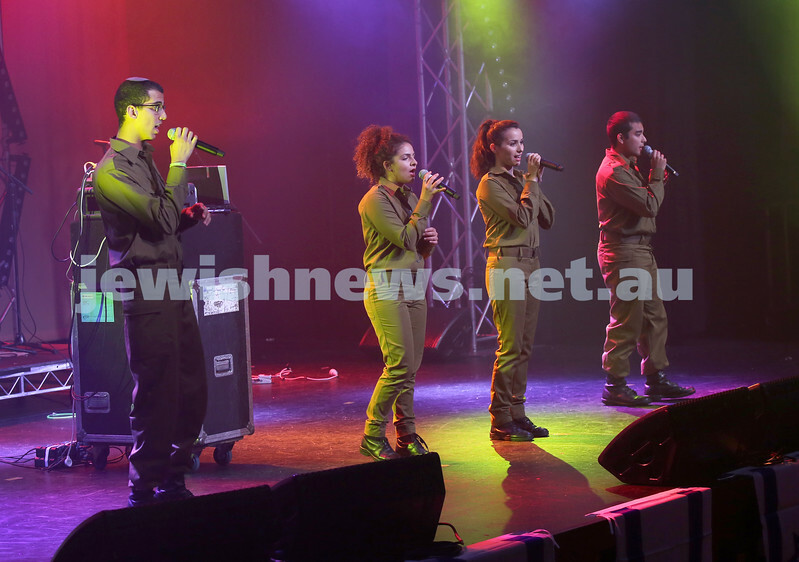 IDF Band. Communal Yom Haatzmaut Celebration at Moriah College. 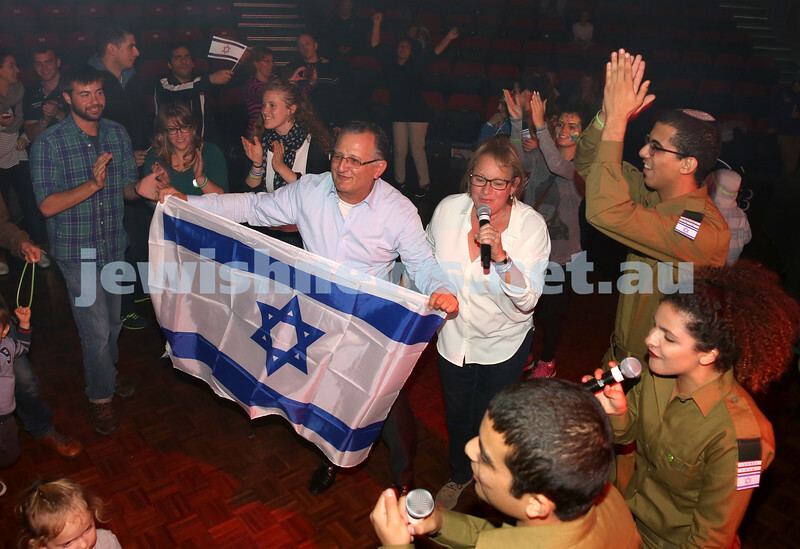 Richard Balkin dancinf with the Israeli Flag.